If you are looking for a company to produce and print plastic cards with magnetic strip, don't hesitate to give IdentCORE s.r.o. in the Czech Republic a try. IdentCORE s.r.o. Czech Republic focuses on the production and printing of plastic magnetic cards and other RFID media. 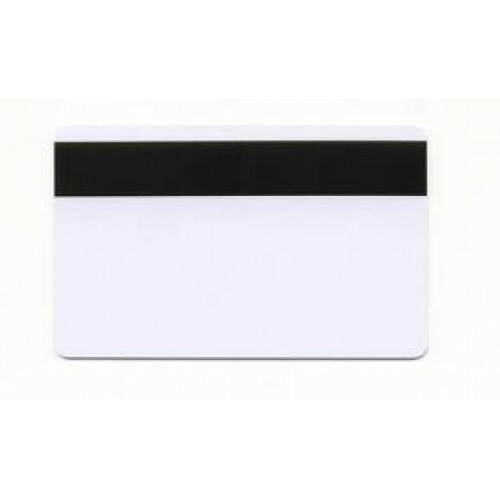 A standard magnetic strip is the foundation of most magnetic cards and the surface of this strip is made up of many small permanent magnets after magnetisation. And where are these magnetic cards used? In attendance systems as a means of identification, bank cards or loyalty and customer rewards cards, etc. 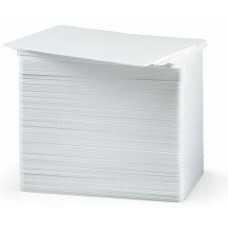 We print magnetic cards in batches as small as a single card.